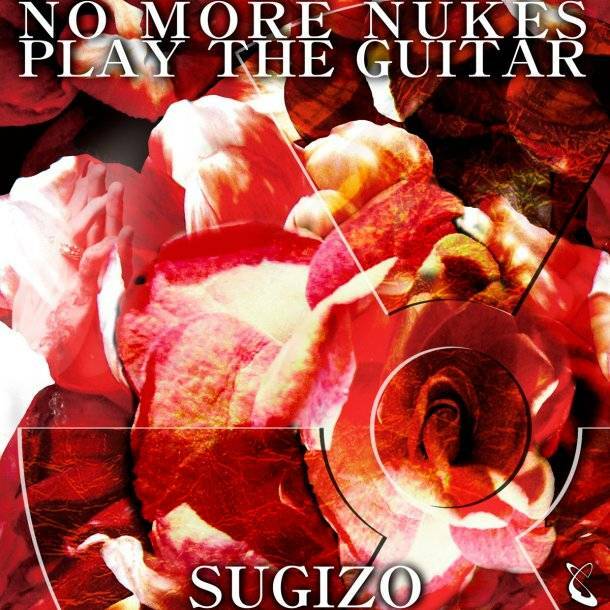 SUGIZO announces anti-nuclear power song, "NO MORE NUKES"
On April 13th, SUGIZO will release his new songs, "NO MORE NUKES PLAY THE GUITAR" and "The EDGE", digitally through the iTunes store and major mobile music sites. 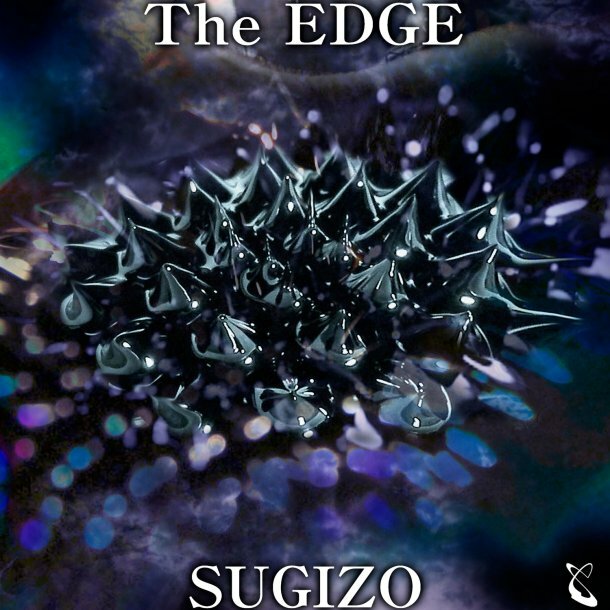 �These songs mark SUGIZO's first solo works in around a year. "NO MORE NUKES PLAY THE GUITAR" is an aggressive instrumental number arranged by Numanoid vs MaZDA with a message of opposing nuclear power plants. In a completely different direction, "The EDGE" is an electro tune featuring Russian singer Origa, known for the theme song of "Ghost in the Shell: STAND ALONE COMPLEX". It's a song where you can enjoy SUGIZO's groovy guitar playing. AKB48 releases PV for "Dareka no Tame ni -What can I do for someone?-"